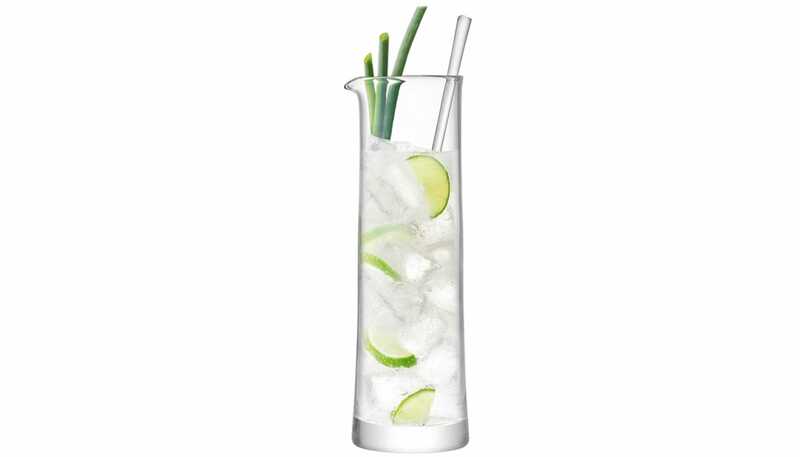 Make your favourite cocktail with this Gin Cocktail Jug & Stirrer from LSA International. 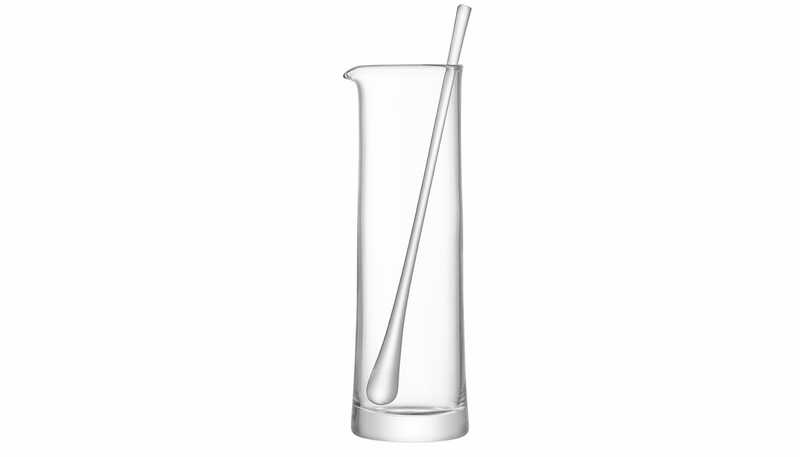 Made from mouthblown glass, this stunning jug features a subtly flared shape with a weighted base. 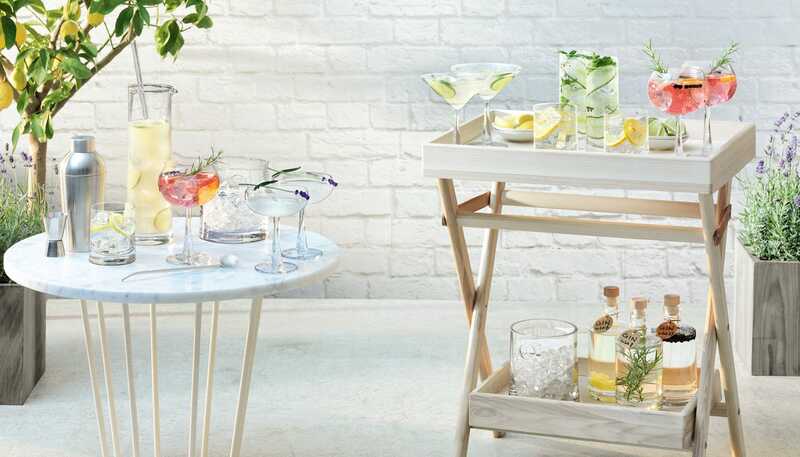 Pair wit other pieces from the gin collection to create your very own specialist home bar. Beautiful item - great bargain in the sale!